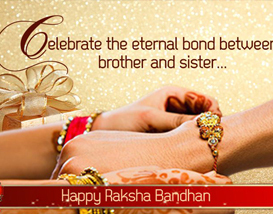 Enjoy the lyrics of famous Raksha Bandhan songs from Hindi movies! 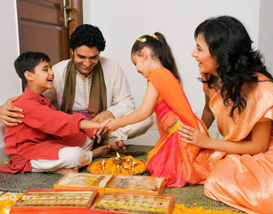 These songs for Rakhi are from old movies yet they retain their charm even in present times due to their amazing and soulful wordings. 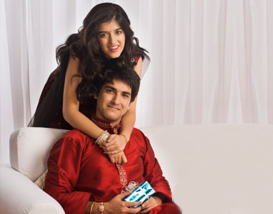 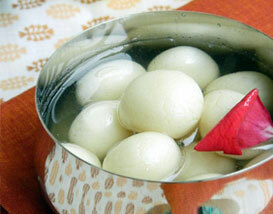 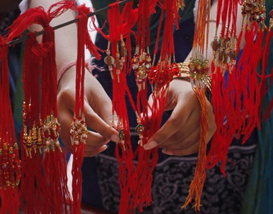 Sing these Rakhi songs in praise of your sibling on Rakhi and make the occasion memorable.